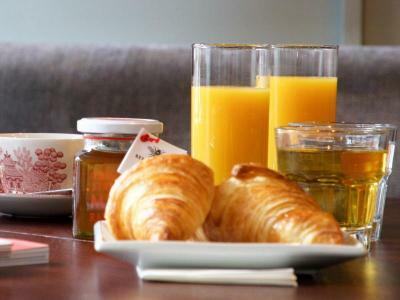 The lowest rate available on any selected date with FLEXIBLE CANCELLATION POLICY and FREE BREAKFAST! Includes Continental Breakfast, complimentary mineral water & WiFi. Cancel without penalty until 6pm the day prior to arrival.